We believe in strong families, confident kids, and empowered mommies. 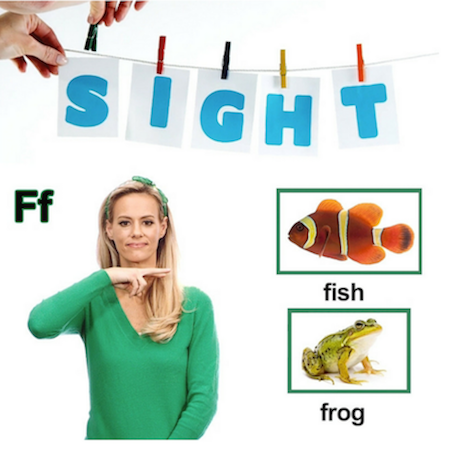 At Bright Signs Learning™, we introduce children to sign language and basic reading concepts through interactive and exciting educational products. 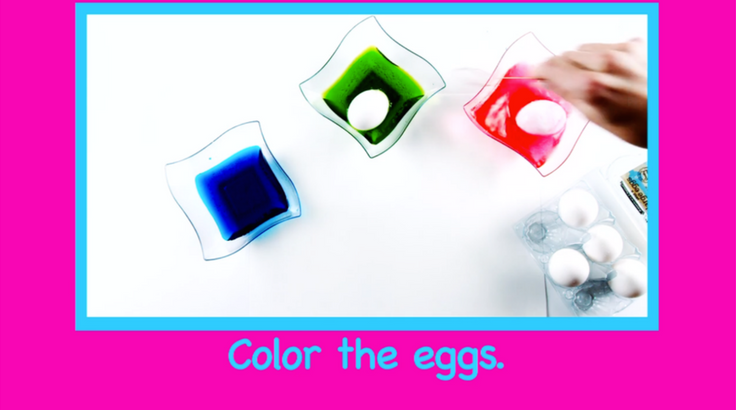 Our materials are geared towards children from six months of age to four years old. Our video series and activity sets are designed to introduce babies and toddlers to the joys of learning through movement, expression and literacy. In addition to our learning products, we also aim to provide helpful tips on parenting and more for kids, moms and families of all ages on our blog. We also hope that the comment section can serve as a friendly and helpful forum for healthy conversation and interaction between our site visitors and members of the Bright Signs Learning™ community. As the old saying goes, “It takes a village to raise a child”, and we couldn’t agree more! At Bright Signs Learning™, we welcome you to join our community and start sharing your ideas, insights, and personal experiences with us. We’d love to hear from you!